One of the best experience I’ve had with diligently attending Manila FAME is the opportunity to see many new designs by new artisans. Just like flipping a fashion magazine, Manila FAME offers a variety of designer items both local and international, mostly one-of-a-kind fabulous items that you will be proud flaunting it with style. Larone Artisans is one example. Visiting their pop-up shop at Manila FAME is a different experience. Aside from their very patient, and kind salespersons with all the smiles in their faces, you will have those smiles as well when you see their one-of-a-kind designs. I felt like there’s a magnet pulling me in, and decided to spend my 10-minutes at the shop. It was pity that I didn’t have a chance to meet the owner or the designer of these Larone bags. However, during my little research about their profile, I learned that their bags are now being a talk-of-the-town in the city of high fashion, New York City. 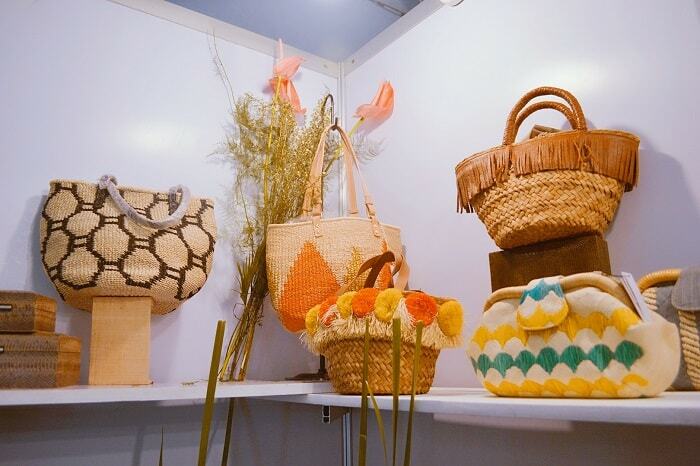 Larone bags are established in 1984 by the humble Filipino family, who leaned basket weaving from their ancestors. For more than 30-years, Larone bags are now the favorites of many jetsetters and fashion icons from all over the world. 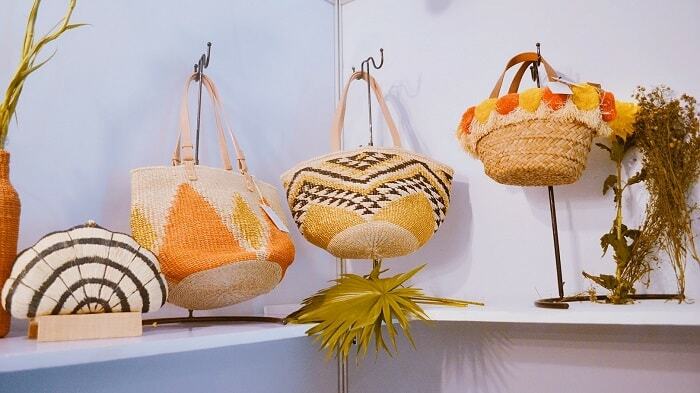 Lorene bags are made completely by hand – from the extraction of fibers, to the weaving and assembly of each pieces, the whole process is a labor of love, which makes each Larone bags special and unique. All bags are proudly made and designed here in the Philippines! Check the photos below for their latest collection. Am actually lusting for these designs, imagining to pair them to my all year summer outfits. 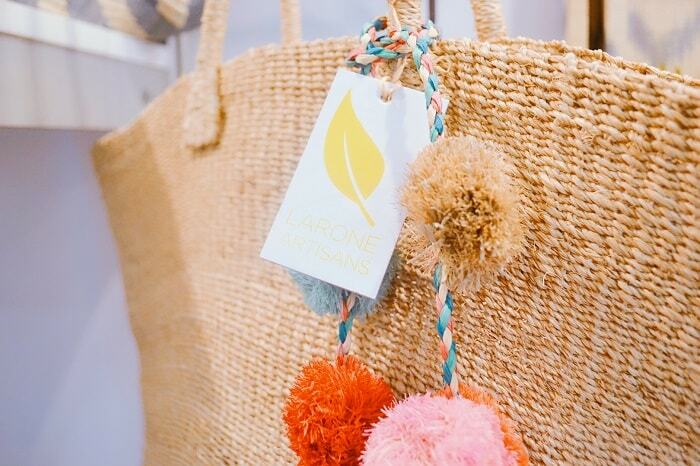 I’d say every jetsetter woman should have one Larone bags to her closet. Have you pick your favorites? Those baskets are so artistic and lovely and beautiful.. I 'd like to own it.. I agree! Ohh they look so pretty even not summer. OMG! This is gorgeous. I want to own some of those. Totally my style.Yes you are right it look fabulous with summer outfit! Visit their website for more designs! nice bag and the design is unique. sangat berseni. 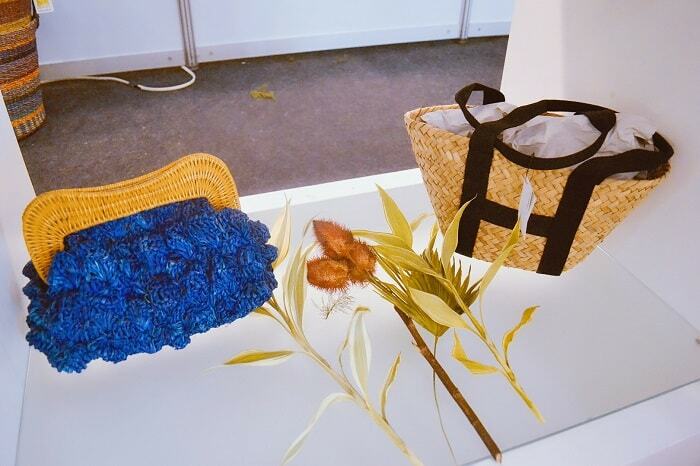 looking at their bag simply can relate to nature, like holiday at resort or beach. So true! Just wear a simple outfit and have this fabulous bags. All beg is so beautiful .. love it ! Thank you dear for your sweetness! Wow, these are truly great! I love the design of these products, very elegant. Making this one might takes time and I truly love it. Thank you so much for sharing this with us. Can I just say I want all of them, they are so pretty and gorgeous, pretty great for Spring and Summer too. I know right! They are so gorgeous and eye catchy. A conversation starter. Oh my goodness what some talented people. I am absolutely loving the bags, especially the pineapple one! I agree. They are composed of homestay Moms who are experts in weaving, and it is their primary source of income. I love that pineapple bag. It would go great with my pineapple shirt. Pineapple prints are too summery and I love it as well. These are such gorgeous bags. I always like to support artisans. I don't even think I can pick a favorite--I like them all! And the best part of it, they are not too expensive! I really like how unique they are and how full of color they are. i think they woud be perfect for the beach or just during the summer and spring. LOVE them. I agree. And am thinking of getting two of them for my cruise trip! Thank you Angie. You can grab them through their website. I love these bags! Definitely going to have to keep an eye out on this brand! Oh wow! These are stunning! I love the fact that they are made completely by hand! 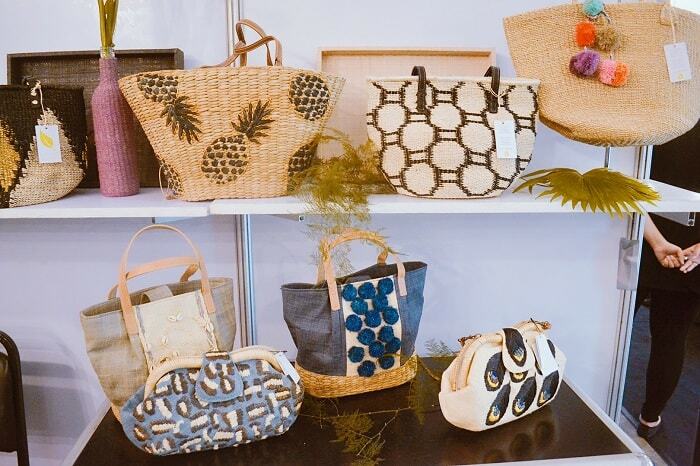 Yes, buying these bags helps to sustain their income and also promote the locally made products. These have export quality, even have shops in New York. I've always loved going to pop up shops.The bag is unique and so creative. Thank you Jay! 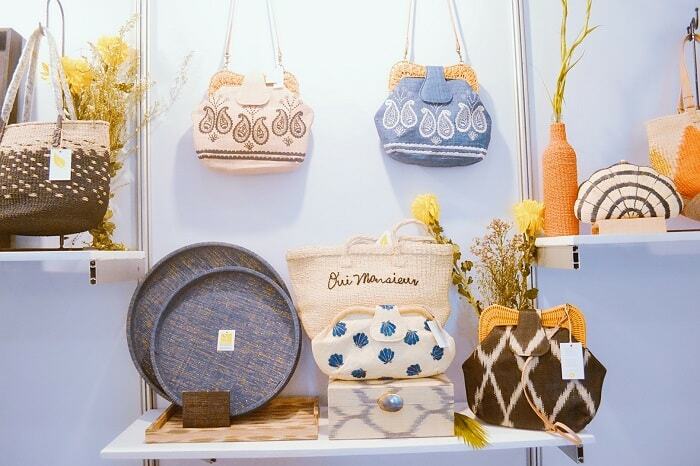 These are more beautiful because all are locally made and supports local talents and artisans. Such a lovely bag. I'm so ready for summer to get here already. Thank you Dana! These are awesome bags for spring and summer as well. These bags are sooo cute!! Perfect for summer! Thank you babe! Which one is your favorite? I love when I step into a shop that is completely unique. Stores can get boring because they're all the same! So true! 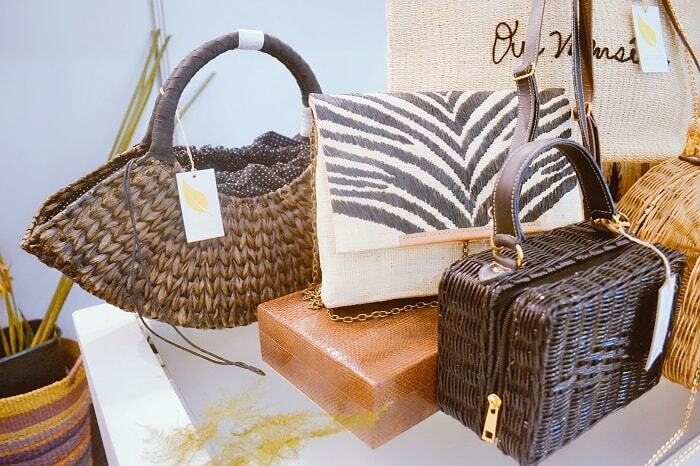 That's why I prefer these weaved bags! And knowing that am helping a community of Mothers' give more value to these bags. Oh wow. These handbags are so cute. I am loving the creativity involved. Thank you dear! And I think the designs will never goes out of style. I can totally see myself having one of these bags in the near future. They are so my style! These bags are to die for! I cannot believe I have not seen them before now. I'm glad you seen it now. You may visit their IG and website for other collection. 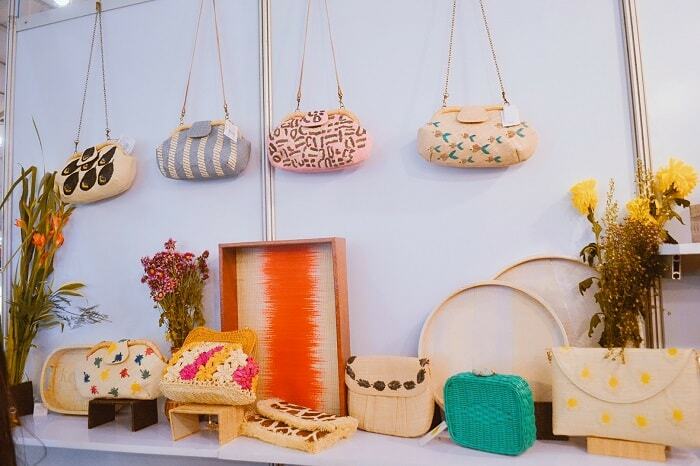 These handmade bags is so pretty dear! 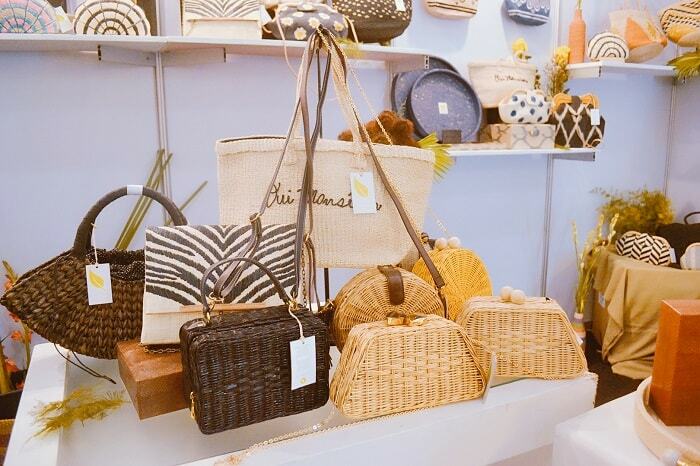 I actually love rattan bags and the design is so cute and creative. 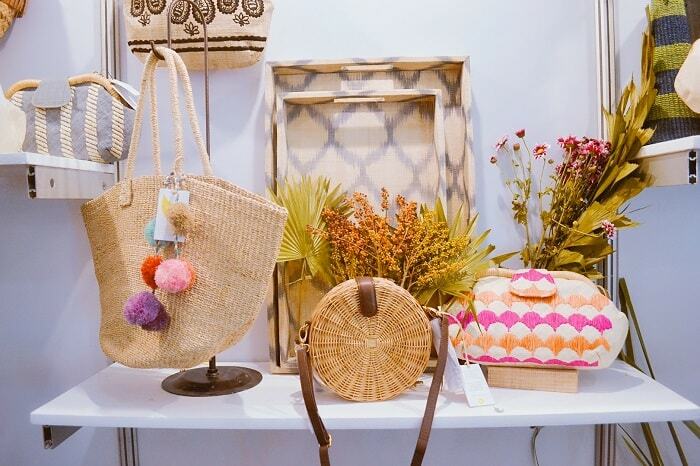 I love that all of these bags are handmade. What a great find! I love the ones that a smaller and cross-body. OMGOODNESS! I am in love a million times over. These are so super cute. OMG, those bags are soo beautiful. You get a good one you can use/have it like forever! Yeah and it never goes out of style. Every owner will look fabulous. I love the totes. They are so attractive and cute. Nice sizes to meet all my needs. Oh my gosh these bags are beautiful. I LOVE the patterns, it must take so much concentration! OMG! These bags are so pretty! How I wish I own one. You can always order from them online! Or visit their IG account for latest designs. Oh my - such beautiful work. I could see even having them on shelves to use as part of my decor. I love finding wonderfully made artisan items. So true, trendy all year round! These bags are really artistic and one of a kind. I would be proud to carry them on leisurely days. So true! I love to grab some for my next events. They're so pretttyyy! i want them all! that blue bag in your last photo is such a stunner! I agree that blue bag is a stunner! That is true babe! Check their website for other pieces. Woah, these bags look so nice! They look super "original." Thanks for sharing. .
Those bags are beautiful! It's wonderful to see that they are actually handmade and not knock off recreations of the real things. Omg! These bags are all amazing. I really want the one that looks like a seashell! That is so cool! I love that they are handmade as well.